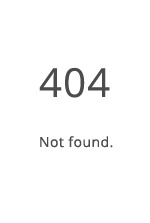 A rare glimpse into the relationship between beloved children’s author A. 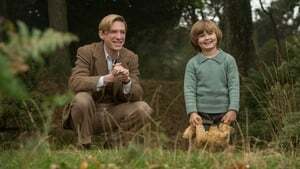 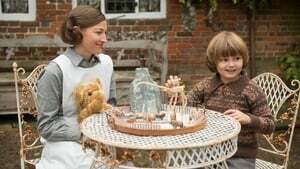 A. Milne (Domhnall Gleeson) and his son Christopher Robin, whose toys inspired the magical world of Winnie the Pooh. 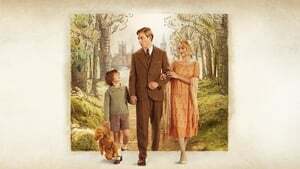 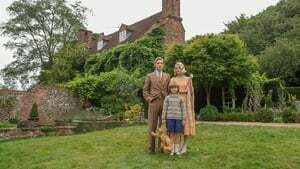 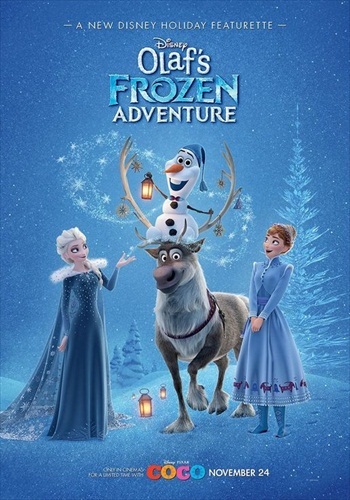 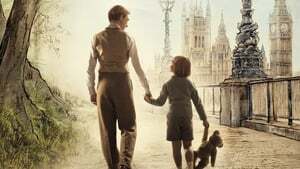 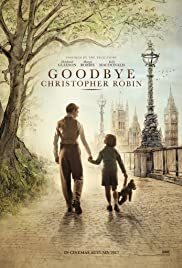 Along with his mother Daphne (Margot Robbie), and his nanny Olive, Christopher Robin and his family are swept up in the international success of the books; the enchanting tales bringing hope and comfort to England after the First World War. 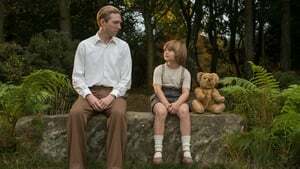 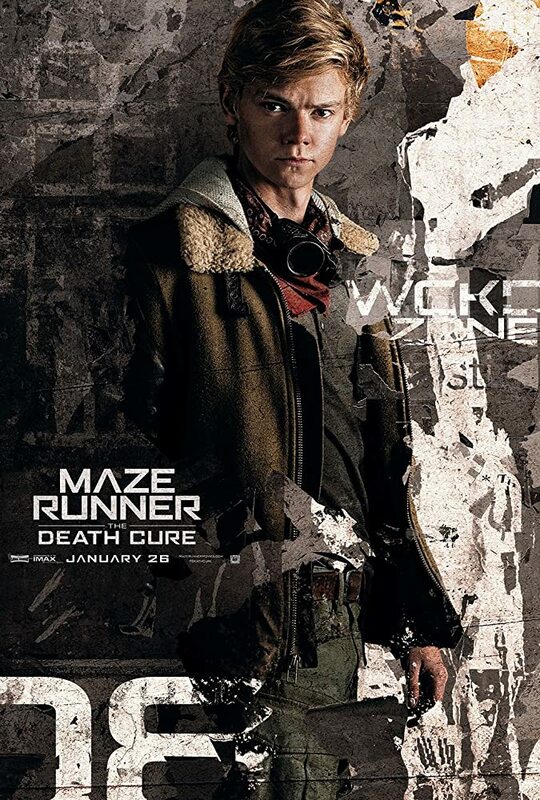 But with the eyes of the world on Christopher Robin, what will the cost be to the family?